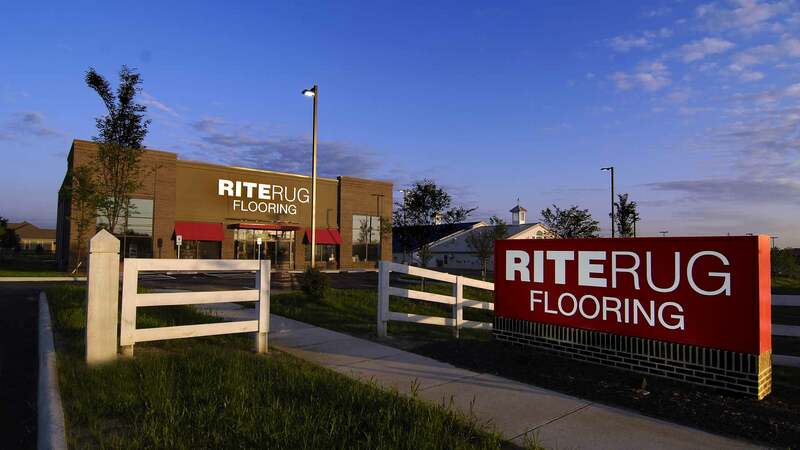 Completed in 2014, this Rite Rug Flooring boasts a revitalized appearance and a brand new approach to its stores. 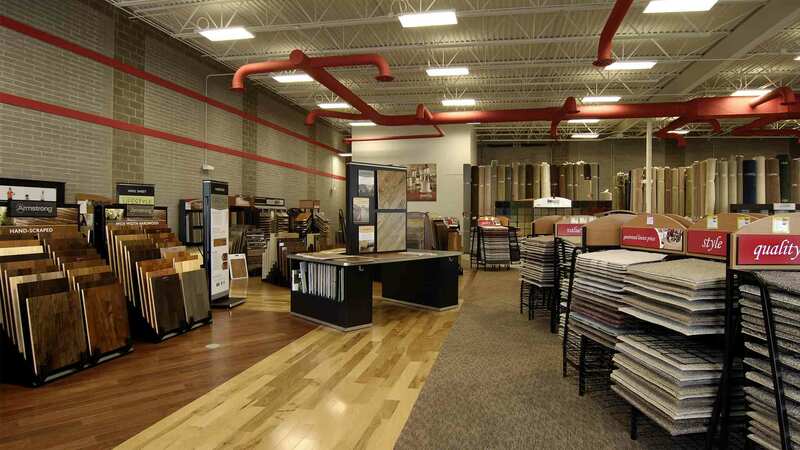 The client wanted to warm up the space to invite customers to stay while perusing flooring options. 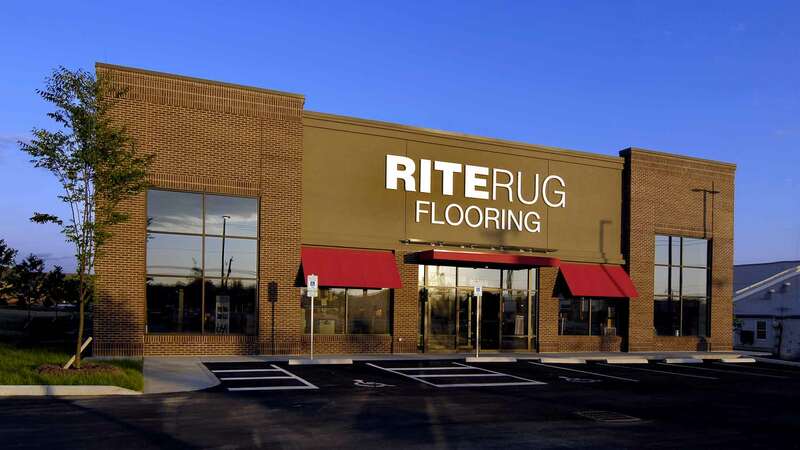 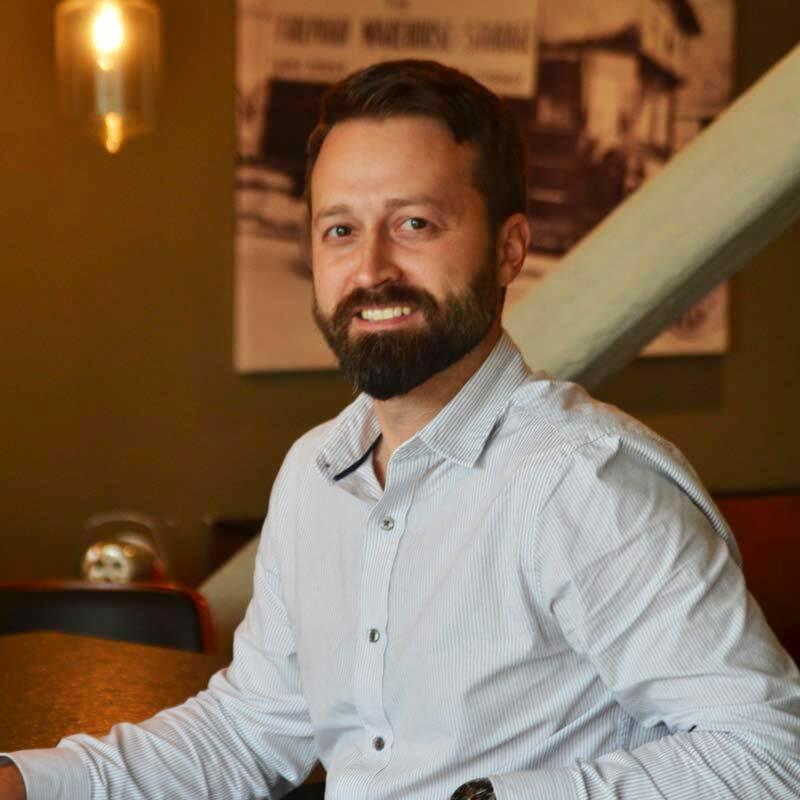 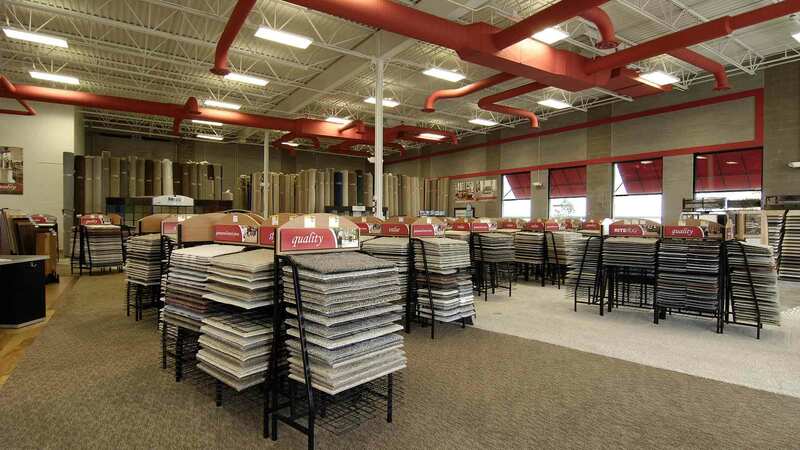 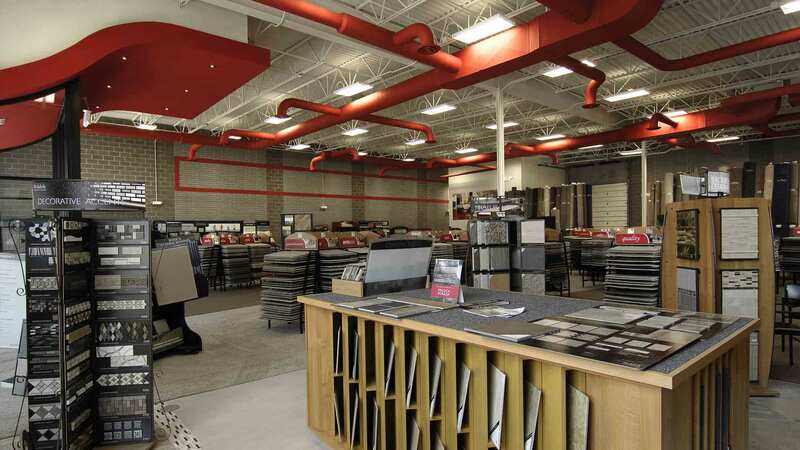 Introducing comfortable carpet and incorporating multiple floor finishes in the showroom achieved their goal while showcasing the store’s main business. 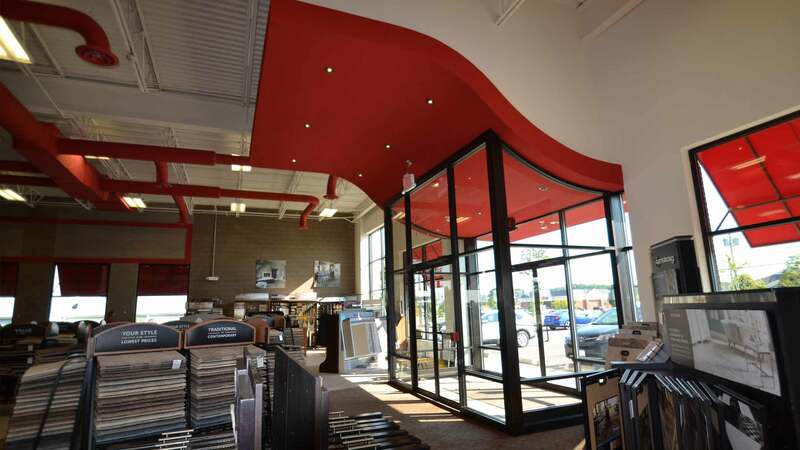 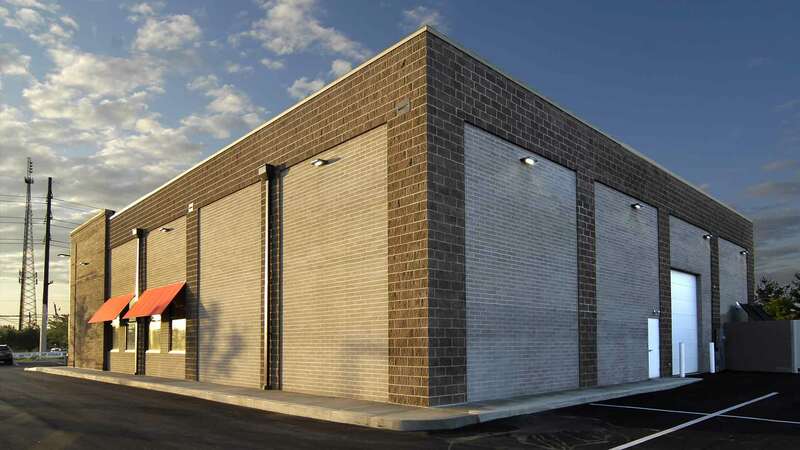 The location along high-traffic Hamilton Road is another sure way to attract new customers!